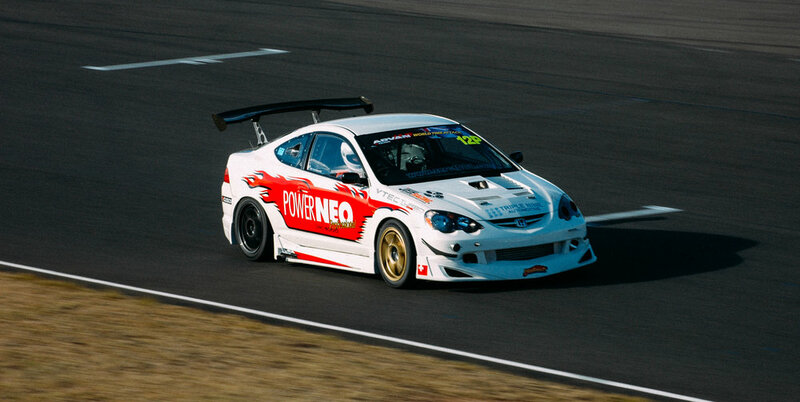 I've been seeing all the action of World Time Attack rolling into Sydney this weekend and it made me revisit some images I took on my first DSLR, a Nikon D70! 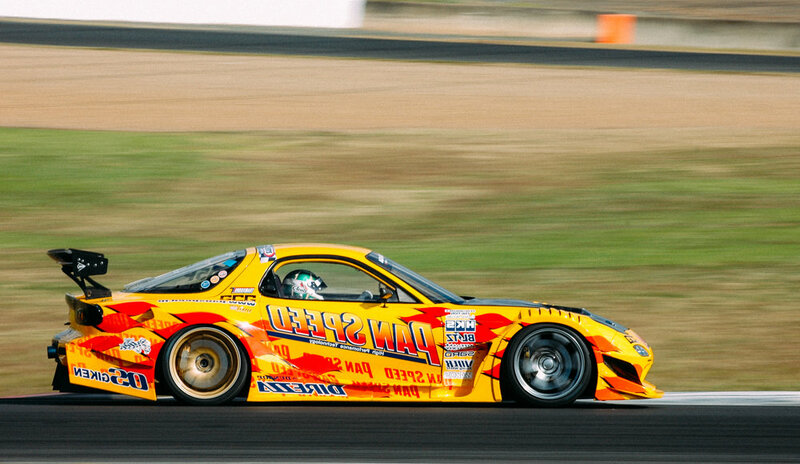 My highlight then was definitely the PANSPEED RX7. Seeing the cars arriving this year is giving me major FOMO being in Melbourne which is rare, but seeing old JGTC GT300 cars and Mad Mike has got me thinking I might need to make time for it next year.